#frapalymo is hosted by @FrauPaulchen and is translated by Bee on her blog The Bee writes. Today’s prompt was to make a cento out of our own #frapalymo poems. I tend to take things very literally, so I went back to every one of my poems and grabbed a line from each. I had to move them around a bit in order to get a flow, but I think they all work rather well together and despite the dark, haunting poems in the mix of all the others, I think it sums up my poetry journey nicely. 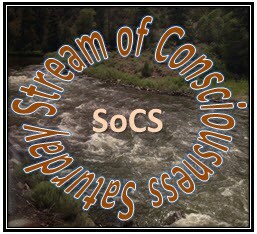 SoCS – Are We Almost There? “Are we almost there?” How many times did I say that on a road trip with my family? I honestly have no idea, but I’m sure I drove my dad crazy with it. Having gone on several road trips in the past month, I’ve had cause to think about the difference between driving through a desert as a child and driving through the desert behind the wheel. As a child sitting in the back seat of a car driving interminable miles, there were only so many things to do, especially when I was growing up. We didn’t have iPads or phones to pass the time. Reading only helped a little bit and you could only sleep so much before you were just closing your eyes and listening to the car whizzing down the road and the shuffling of bodies in the car. I was also thinking it could have had something to do with the fact that the speed limit has increased exponentially from the time I was a kid, but to be honest, most people, even back then, ignored the posted speed limit signs. Regardless, one hour melted into the next and it always seemed to take forever to get from one place to the next. I was thinking it probably had something to do with the fact that the driver and the front seat passenger had the ability to see the signs on the roadside and could see how many miles to the next town. I think knowing how far you’ve come and how far you have to go helps the time go faster. Granted, someone sitting in the backseat can also see the signs, but as a kid, no one really tells you to look for those. I remember wondering as a child how my dad always knew what to say. “How much longer, Dad” always got a response such as, “About an hour.” I always took him at his word, but somewhere in my teenage years I started to seriously doubt what he was saying. How does he know, I would ask myself. He can’t possibly know how much longer we have. I feel like an idiot that I just barely figured it out, but as I was driving to get my daughter from Cedar City last weekend, I realized that if I’m going 80 miles an hour, it would take me a little over an hour to go 100 miles. Basic math, really, but it’s made easier that it’s 80 rather than 55, or 65. Zeros are so much easier to calculate in your head. Or maybe it’s just been that long since I was in school. I don’t know if I like the process as an adult. I still love road trips, but I felt like I had this constant dialogue in my head. Okay, now it’s raining and I had to slow down to 60, which is going to add ten more minutes, so now I won’t get there until… I was more exhausted from my own thoughts than the actual drive. Sometimes I want to be a kid again so I could have the luxury of asking, “Are we almost there” and after getting a response, going back to my mindless sleeping or reading or watching the endless miles fly by my window. SoCS is hosted by Linda G. Hill. 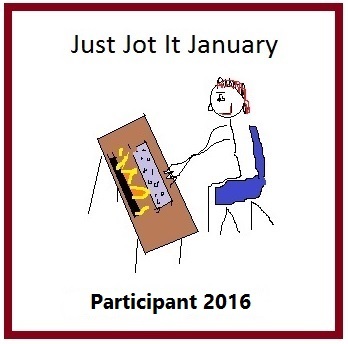 Today’s prompt was “almost.” Feel free to click the link and join in. 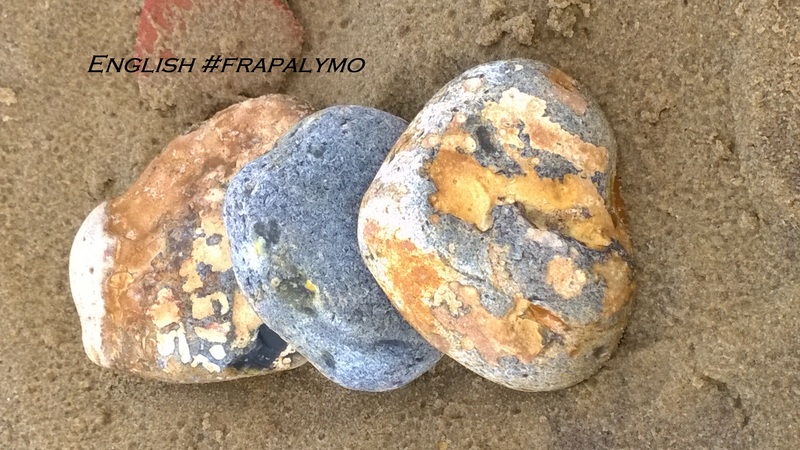 #frapalymo is hosted by @FrauPaulchen. Bee didn’t translate today, but she did provide us with the video prompt – Breath Tomohide Ilkeya. #frapalymo is hosted by @FrauPaulchen and is translated by Bee on her blog The Bee Writes. Today’s prompt was a tough one; “translate, condense, re-verse a poem,” but not a literal translation. I was about to skip it when I realized my boyfriend speaks more than one language but his mother tongue is Farsi. I asked him who his favorite Persian poet was and he told me it is Omar Khayyam. He knew a little bit of a poem, but he couldn’t remember the whole thing, so he called his Dad. His Dad spoke the entire poem to me in Farsi but he couldn’t help but translate it in bits and pieces as well. 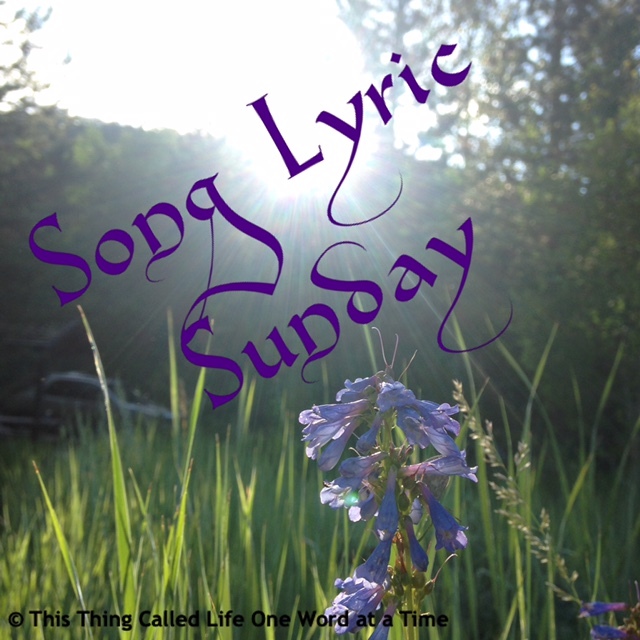 My poem is a combination of the meaning of the poem he recited and how it was spoken to me. It was a special moment with his Dad that I will think of fondly for a long time to come. If you click on the link, it will take you to the English translation of The Rubaiyat of Omar Khayyam and the poem I heard tonight was most likely #130, but my boyfriend said it wasn’t the complete poem he learned as a child. One-Liner Wednesday is hosted by Linda G. Hill. Feel free to click the link and join in the fun.